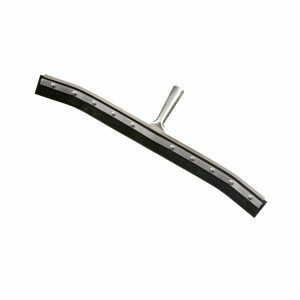 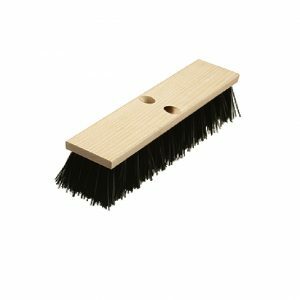 Medium-duty sweep broom, with a stiff core and a flagged border, for sweeping on rough soils and sweeping light dust at the same time. 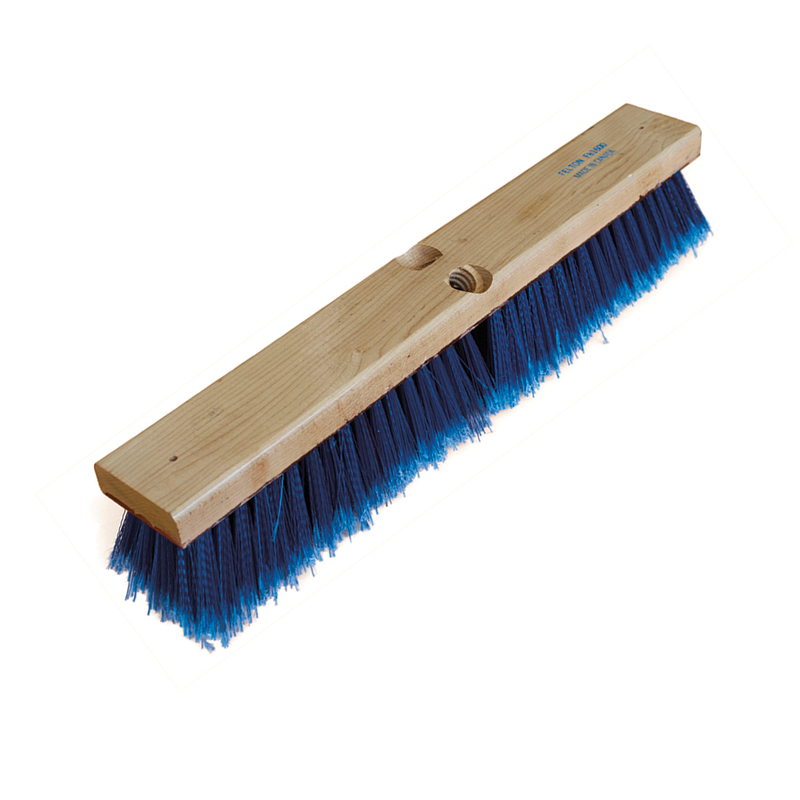 Resistant to most solvents, oils, grease and moisture. 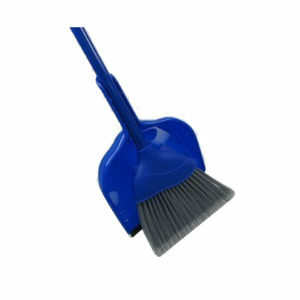 Felton’s Blue Boy is a medium-duty sweeping broom, with a stiff core and a flagged border, for sweeping on rough soils and sweeping light dust at the same time.